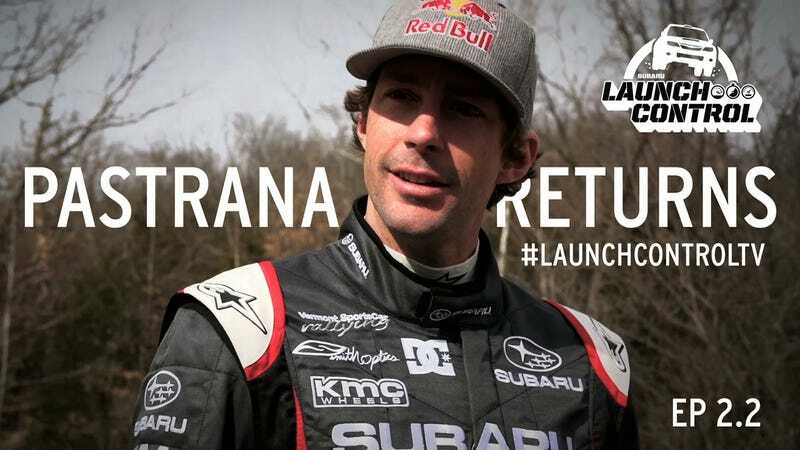 In this episode of Launch Control, the Subaru Rallycross Team prepares for the first event of the Redbull Global Rallycross Championship season with a day of testing in Atlanta. X Games Gold Medalist Bucky Lasek cooks up a home-grown shrimp dish. Plus, Travis Pastrana returns to the Subaru Rally Team USA in very much the same state as he left it: nursing an injured leg. Now teamed with 5-time Rally America Champion David Higgins, he kicks off his 2014 return to rally at the Rally in the 100 Acre Wood.